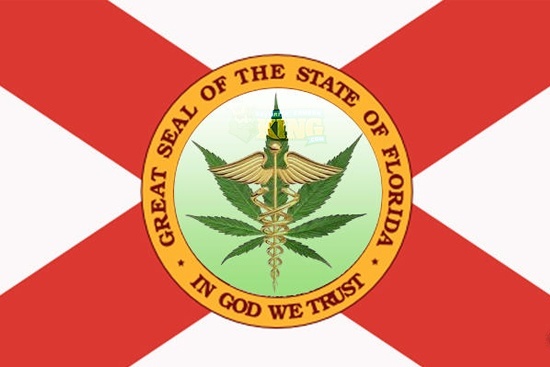 The marijuana industry can be quite lucrative if its inception is carried out and then managed properly. With more and more of the country coming to terms with the legalization of marijuana comes more interest in opening dispensaries where it is permitted. Washington was among the first states in the country to move toward recreational marijuana legalization. The Unites States has found itself facing a time adaptation to the demands of the people. With more of the states within the country legally distributing both medical and recreational marijuana we find more people wondering how to open a dispensary in Washington and many of the other legal states. If you are serious about starting a dispensary in Colorado or any other state you must come to realize that it is a large commitment that will require much effort and work for it to be a successful operation. Opening a marijuana dispensary requires you to carefully abide by and comply with regulatory laws regarding the business. You will need to save adequate amounts of starter capital in order to kick off your business venture smoothly. 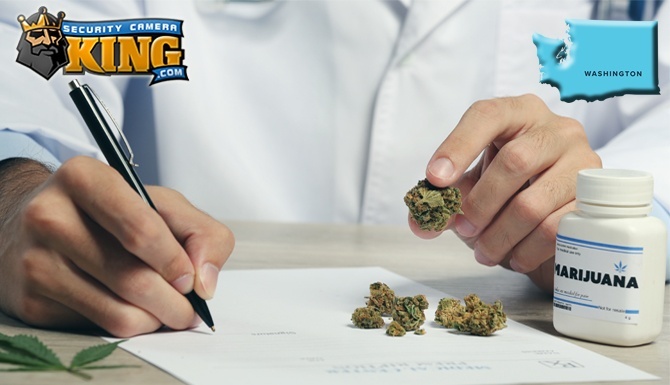 If you are undeterred by the work, capital requirements, and bureaucracies behind starting a dispensary then you might just be the right candidate to move forward. While looking into how to open a dispensary in Washington you’ve most likely noted the security requirements demanded by government regulations that are in place. 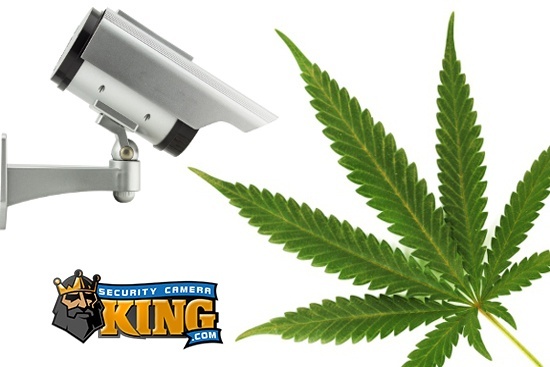 Security Camera King has extensive experience helping up-and-coming dispensaries meet the regulation standards for high-quality security monitoring systems. A good closed circuit television system is one of the best tools you have at your disposal in helping secure any business or property. We can help you pass your security compliance inspection the first time around. This will ensure that that you are not red flagged or unnecessarily harassed in the future because of lack of proper equipment, poor system configuration, or incorrect installation. Breaking your way into the marijuana industry as an entrepreneur means an open opportunity to become a pioneer in a growing field. The medical marijuana trade is projected to keep growing into a more common, national industry. If you have a genuine interest in the industry and can commit yourself to the work that opening this kind of company entails then this is an auspicious time to jump in. The cannabis industry is still at a young stage as a whole; meaning it is the opportune time to join as a professional. The process for opening a dispensary or recreational marijuana store in Colorado will require a number of carefully planned steps of action. One of the first things you will need to formulate is a proper business plan. You will need to come up with financing and operations plans in order to have an organized strategy for success. The law requires that you have planned functions for managing control over security and traceability. 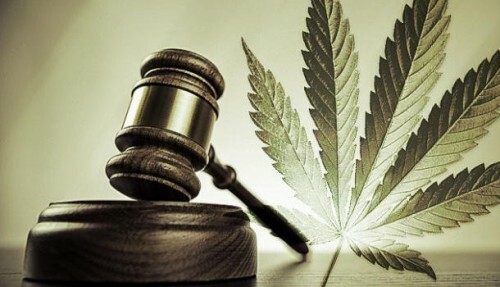 Washington like all other states that are allowing operation within the cannabis industry has strict security requirements that need to be met. This is for the protection of you, your business and assets, as well as for the protection of the general public. Washington will require that all employees are issued an identification badge; individuals are to wear or properly display the employer given IDs at all times while working at the licensed premises. A basic alarm system will also be necessary to meet the state’s compliance requirements. You will need a system that secures all entry points and windows in order to pass regulation inspections. Your marijuana dispensary or shop will need to have a professional surveillance system installed and setup to monitor the premises at all times. Shop owners will be required to keep a copy of all the footage captured for a minimum of 45 days after it has been recorded. The camera systems will need to be able to adeptly capture and identify any customers that are stepping into your store to conduct business. Our team at Security Camera King understand the restrictions and regulations set by I-502 and can help you and your business meet them all. We are committed to offering our customers not only high-quality security products but also consultation on what systems will work best for their venture as well as general industry advice. Security Camera King can help answer any questions you many have in regards to how to open a dispensary in Washington (state). If you are looking to dive into the marijuana industry as a dispensary or store owner we can help you and your business meet state regulations to ensure you remain in compliance with the law. Security Camera King is a premier security system provider that has experience helping business owners meet the industry-specific needs that they have. Contact us for more information on our security surveillance systems and for a free consultation on what security technology specifics will be best for your situation.